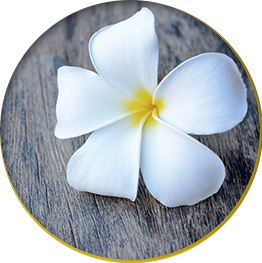 Beyond Basics Medical Day Spa is devoted to skin health and wellness to slow or even reverse the aging process, with treatments to erase wrinkles, age spots, and dull, dry skin. While we do a number of body treatments for cellulite reduction and body contouring, our practice is largely geared toward facial aesthetics. These services include FotoFacial Rejuvenation, Sublative Rejuvenation, Sublime Skin Contouring (Refirme), and Matrix IR for wrinkle reduction. If you have multiple concerns to treat, we may recommend Triniti, which includes three of our top medspa facial services. Beyond Basics also offers a variety of facials, medical chemical peels and microdermabrasion, laser services, and dermal fillers like Botox, Juvederm, and others. Our services are specifically tailored to each individual’s needs. Explore our facial services below, and call (345) 94-LASER to schedule your first consultation. A professional healthcare provider will help you decide which services are best suited to your needs. All consultations are complimentary at Beyond Basics MediSpa in George Town, Grand Cayman. Syneron's SRA and SR applicators are one of the most popular means for skin rejuvenation and anti- aging treatments on the face and hands. In addition to treating brown spots, these applicators are also effective at treating pigmented lesions, melasma, broken capillaries and even rosacea. The combined technologies of intense pulsed light (IPL) and bipolar radio frequency (RF) are not only highly effective, but very safe. These applicators reach deeper into the skin to treat pigments and other areas that are hard to treat with other aesthetic laser equipment on the market for brown spot removal. Patients experience no downtime and can return to work immediately. Sublime Skin Contouring (formerly known as ReFirme) is a treatment that combines infrared light with radiofrequency that offers virtually painless and fast treatment for wrinkles and skin contouring and tightening. Conventional skin treatments are time - and treatment - intensive and often too painful for many patients. 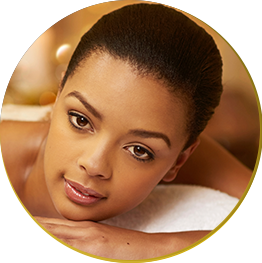 With Sublime™, you can have firm and contoured skin without surgery. Sublime is ideal for targeting those telltale signs of aging, including sagging under the eyes, saggy brow lines, and nasolabial folds.